Spinning is one of those skills that, once ubiquitous, has become something of a novelty. 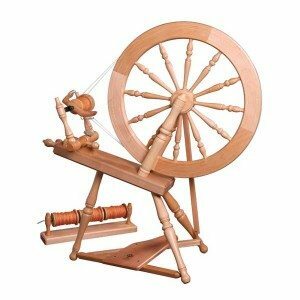 In the past, spinning your own yarn with a drop spindle or spinning wheel was as common as cooking dinner. If you are alive on the earth today, you have ancestors who spun. Spinning your own yarn saw a slight revival beginning in the 1970’s when more people saw the merits of spinning one’s own yarn. My mom was one of these, and I learned from her. Today, thousands of people spin. Most major metropolitan areas on the United States have a spinning guild. Spinning your own yarn is for everyone! Everyone should at least dabble in handspinning, if for no other reason than to appreciate the ease by which we come by our clothing in the modern world. Clothing, prior to the invention of mechanized spinning machines, represented an amazing amount of wealth, not because of the cost of materials and equipment, but the amount of time required to produce it. Adding spinning to one’s repertoire is wise also from a preparedness standpoint. If ever a situation arises where it is impossible to obtain blankets or mittens, but your neighbor happens to have a flock of sheep, you will have the skill set necessary to keep your family warn during the winter. Maybe that’s a long-shot, but maybe not. Even if you never find yourself in a situation where you will have to know spinning to obtain clothing, often the items you can make yourself will be superior in quality to anything found in the store. The wool mittens I made my son two years ago are so warm that, after playing in the snow for forty-five minutes, every part of him is chilly except for his hands, which sweat. 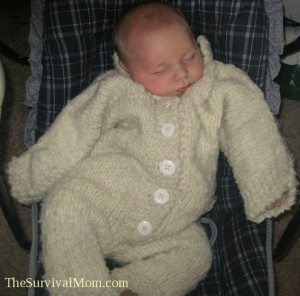 I made my middle child a woolen bodysuit/ coat when he was a baby, and everyone who has ever seen it gushes over how adorable it is. Finally, there is the personal satisfaction that comes from producing tangible, usable items out of mere fluff. Yes, people still use these! these can run anywhere from $300-$1200. Other items, mostly for the purpose of preparing the fiber for spinning, are also available, but that’s a subject for another article. Until you are sure that you really enjoy spinning, I would discourage you from spending more than $30. When I was fifteen, I spun my very first yarn out of the combings from my family’s fluffy shetland sheepdog, using a spindle my mom happened to have laying around. A couple of months later, when my family moved overseas and my mother’s other equipment was in storage, I managed to throw together a working spindle using the top of a cottage cheese container and a chopstick. I couldn’t find knitting needles, so I used sharpened pencils. (Not recommended, but doable.) I made a very fluffy scarf. If you want to try some actual raw sheep’s fleece, the very cheapest way to get it is to make friends with a kid with a 4H lamb. You could also search local sheep farmers in your area and contact them about purchasing a fleece directly – expect to pay in the neighborhood of $40-$50 for a decent fleece. The methods for washing fleece are many and varied; that is also a topic for another day. In the meantime, you can’t go wrong with roving. As in everything, the best way to start spinning is to jump right in and do it. It is best learned from another person, one-on-one, sitting in the room with you, but not everyone has another spinner readily available to learn from. For this reason, YouTube tutorials are a godsend. A quick search for “how to spin with a drop spindle” will turn up a lot of possibilities. Yarns spun by the author. Pennies are to show scale. You’ll notice first off that it is an activity that requires the coordinated use of both hands. It can be tricky to get both hands to work together at first, but don’t be discouraged. I promise you’ll figure it out, and soon! My oldest learned how to spin on my spinning wheel when he was four. If a child can do it, you can do it, too. Other good spinning resources can be found from the Joy of Handspinning and Interweave Press. I hope this quick overview of spinning inspires you to try it. 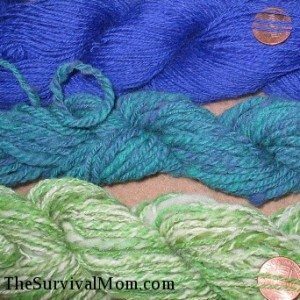 Once you have knit with your own handspun yarn, you will never want to go back. In this video, I demonstrate how to spin yarn with a wheel. 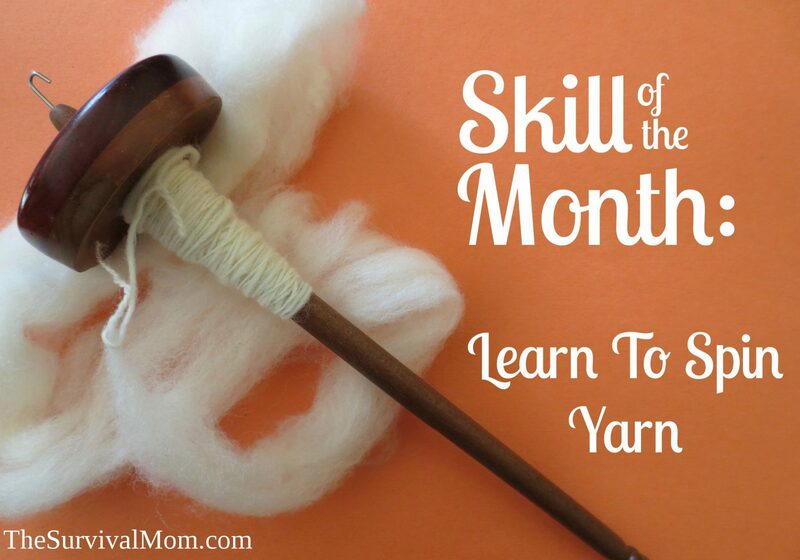 Coming this Saturday: Learn to spin yarn in this FREE webinar! When I was about ten I met a lady who spun yarn. She let me try a drop spindle she had. She even let me try her spinning wheel. I think I could have really gotten the hang of it. I loved it. Maybe someday I can try it again. I belong to a medieval re – enactment group. 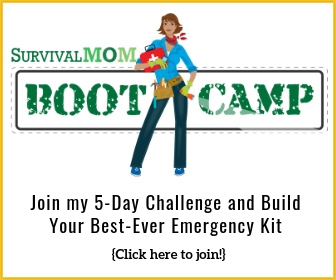 It’s funny when I think about all the things I have learned and actively done in the group, and how it all works within the “prepper” mindset as well. I know how to spin my own wool, as well as prepare it from the fleece. I know how to weave it too, and how to felt it to create virtually waterproof gear. Or to knit it without needles (naalbinding). I know how to sew, and make my own clothes without a fabric store pattern. I know how to make shoes and coats for my family. Not like you can pop into Walmart for this type of stuff after all. 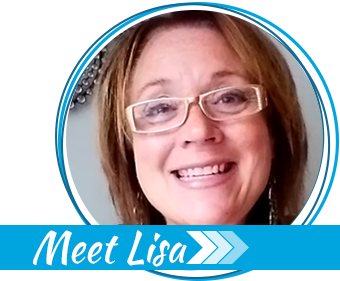 I could go on and on, but one thing I can suggest to you and your readers is to look outside the box for info. 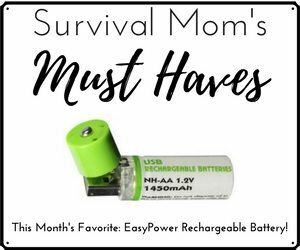 Backpacking websites give great info on making your own MRE’s, and how to pack light and tight for bug out situations. Websites on depression era cooking or ethnic cooking have given me great meals for dirt cheap (and I’m not chowing down on meal worms to do it – check out dosa recipies for example, or pemmican). 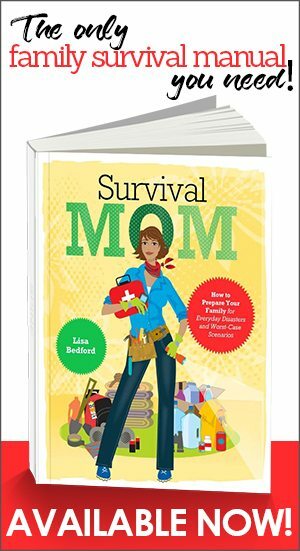 Homesteading websites have given me insight into living off the grid, and medieval research groups, or civil war groups give great tips to live without modern convenience – in fact, some of them have classes that could help your readers learn a barter-able skill. That’s where I learned to weave after all. Jennifer – Make someday today! You’ll be glad you did. Susan – All true! I am definitely of the opinion that it is a mistake to think these older skills have no practical value in today’s world. During the second World War, reviving these sorts of skills is what saved people! In fact, the Ashford spinning wheel company got its start during that time. With the dearth of wool or flax to make clothing, many people resorted to making their clothing out of nettle fiber. I am going to grow nettles in my garden this year to see if I can replicate the process. Just wondering because I very new at this. What were you doing with your fingers are you attached the leader and started spinning? Allison – the leader is basically two pieces of crochet cotton tied together in parallel. When I begin spinning, I separate the two strands and place a small amount of fiber between them. When the flyer begins to spin, it puts twist into the leader, and by extension the fiber itself. I hope that answers your question!